There are only 96 available of the 12" Chrome Down Rod (12mm Dia.). Your selected quantity has been adjusted. 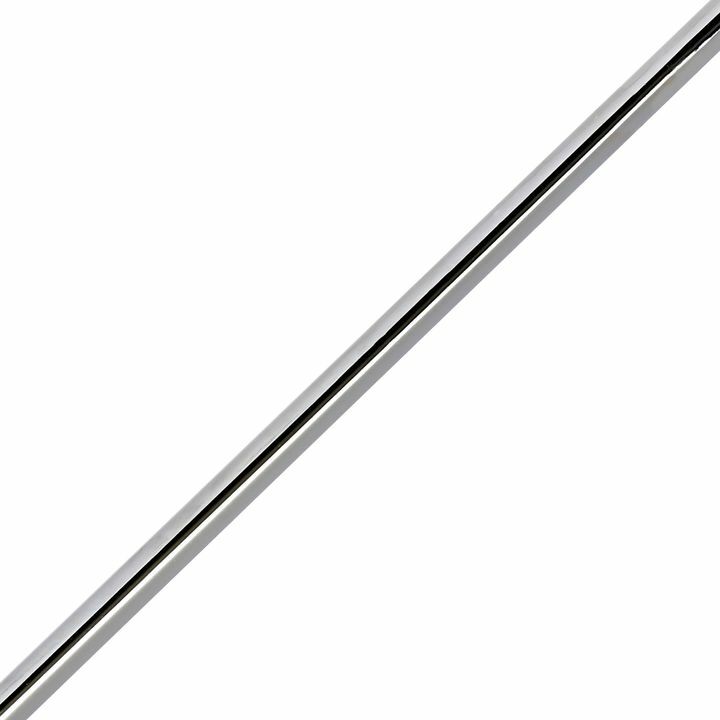 This single 12" chrome down rod is a replacement or supplemental accessory for products with standard 12mm down rods. The 12 and 16 light Sputnik Chandeliers (LC003026, LC003590), sconces, pendants, and chandeliers from the Powell Collection (LC003558, LC003561, LC004001, LC004003, LC004005, LC004007) the Celeste Chandelier (LC003563), pendants, sconces, and chandeliers from the Prospect Collection (LC003705, LC004034, LC003594, LC003596).